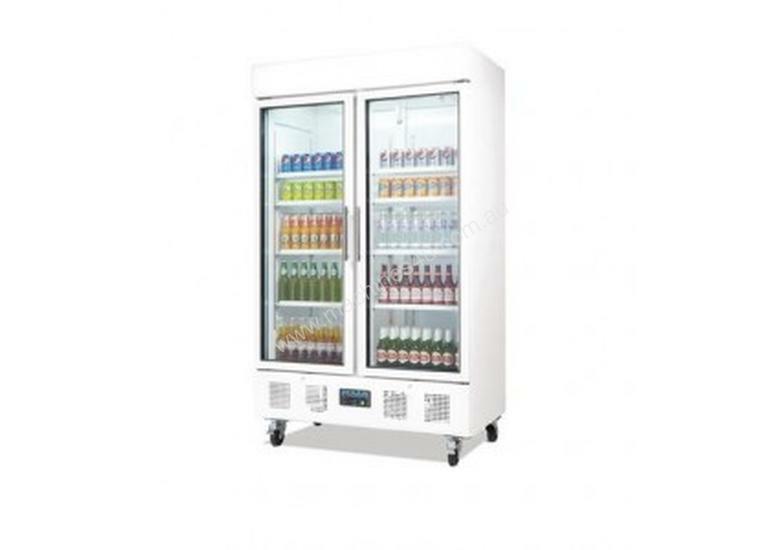 This upright refrigeration display cabinet is perfect for merchandising a wide range of food and drink items. This large display fridge combines fan assisted circulation and environmentally friendly 245-fa foaming gas. With an electronic thermostat and digital LED temperature display. This premium quality item is mounted on castors for ease of maneuverability. Ensure you maintain a 20cm gap between the machine itself and the wall to allow the ventilation system to function effectively. This unit it also not suitable for use next to a heat source.